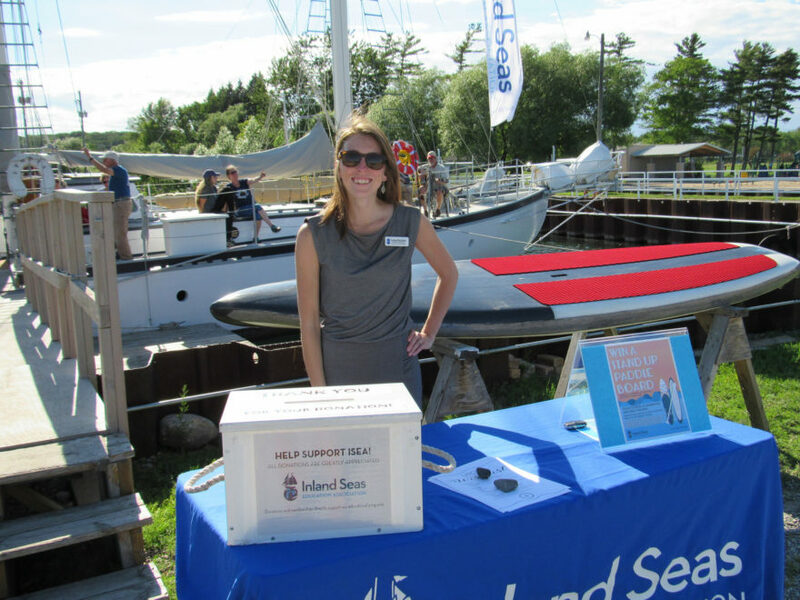 Volunteers are needed to help promote Inland Seas and its programs. Marketing experience is not necessary to assist with many of the tasks associated with sharing our story and making our information available to potential participants. If you are interested in becoming a marketing volunteer or have any questions, please contact the marketing department, marketing@schoolship.org, or call (231) 271-3077.